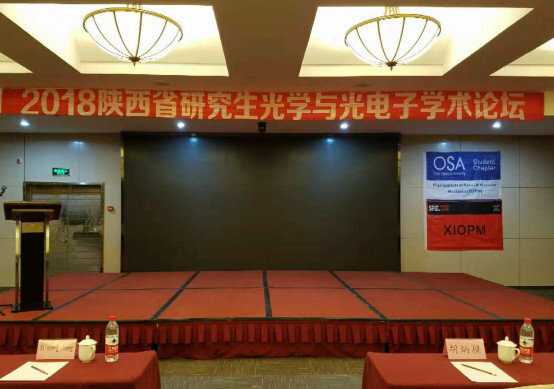 On the occasion of the third anniversary of the founding of the OSA/SPIE student chapter of the Xi’an Institute of Optical & Precision Mechanics, it was sponsored by the Xi’an Institute of Optical & Precision Mechanics, The Shaanxi Academic Forum on Optics and Photonics was held in Xi’an from November 16 to 18, 2018, organized by the XIOPM OSA/SPIE student chapter. 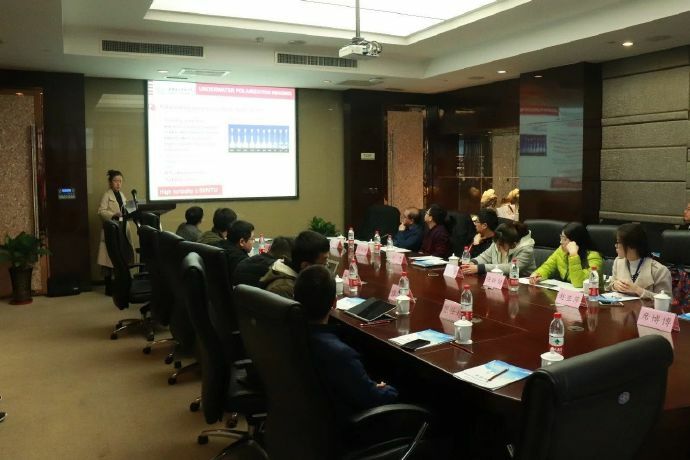 The forum invited Professor Xi-Cheng Zhang, editor-in-chief of < Optics Letters >, deputy director of the state key Laboratory of transient Optics and Photonics, researcher Yao Baoli, an expert on Special government allowances of the State Council, and Professor Chunmin Zhang, Professor of the School of Science, Xi’an Jiaotong University, Director of the Institute of Space Optics, Professor Xiaopeng Shao, Dean of the School of physical Science and Technology, Xidian University, and Professor SPIE Visiting Lecturer Yang Yue, Professor Xinlong Xu, School of Physics, Northwest University, and other well-known experts in the field of optoelectronics at home and abroad made presentations. 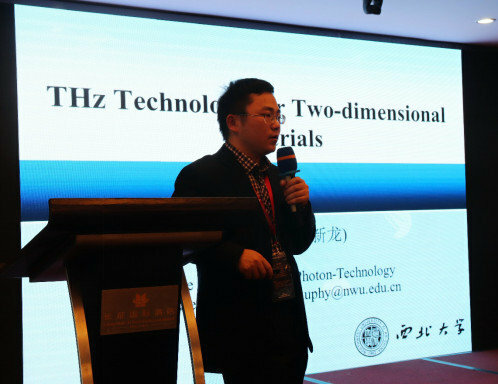 Topics of the conference include nano-photonics and materials, lasers and nonlinear optics, optical biosensor technology, optical imaging and display technology, optical communications and optical network technologies, Optical design and optical precision detection technology. The expert professor, doctor and graduate student are all from all famous universities and colleges at home and abroad. 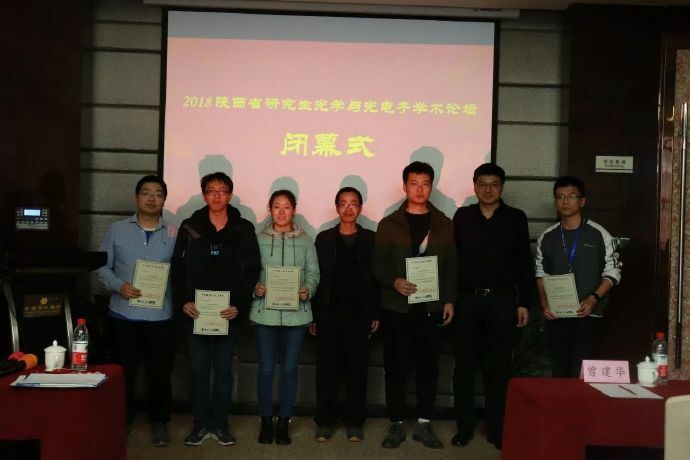 The Forum established the “Shaanxi Academic Alliance for Postgraduates of photonics”, which provides an important platform for the exchange, interaction and cooperative relationship between teachers and students in the optical-related colleges and universities of Shaanxi Province. 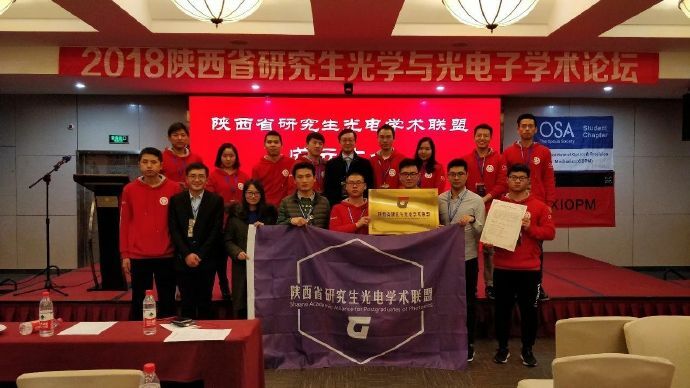 At the same time, the forum will be held by participating universities and colleges in turn. 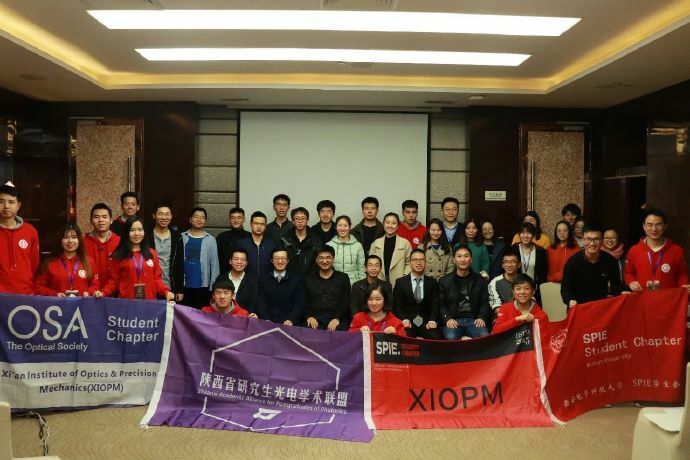 The forum also invites OSA and SPIE chapter leaders from well-known universities in China to further strengthen the links between student chapters and exchange work experience.